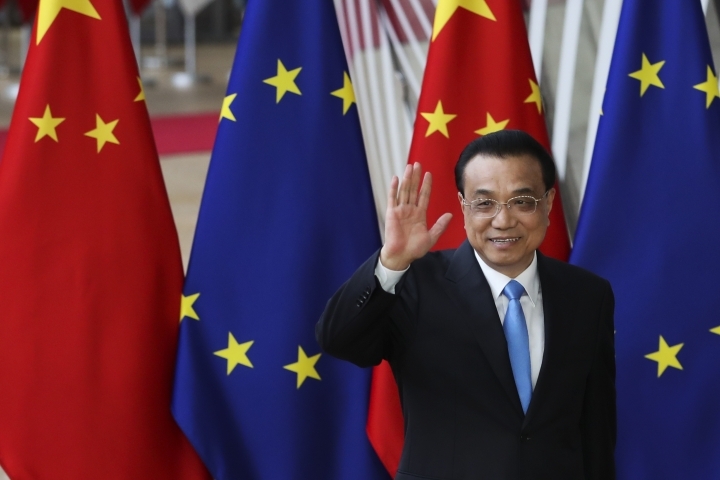 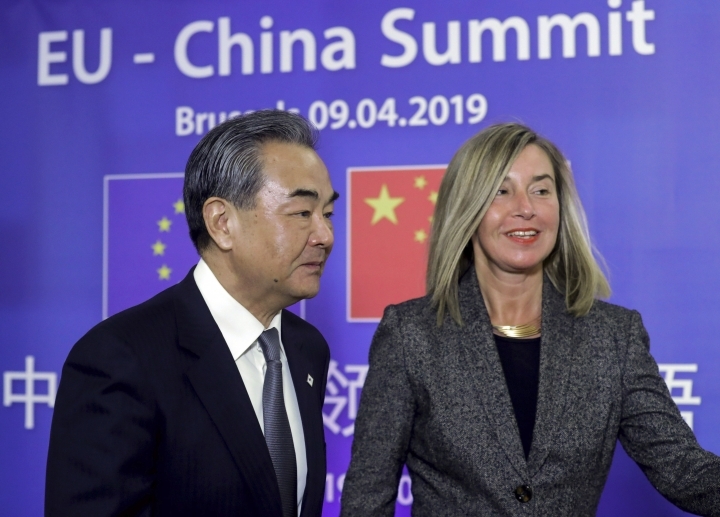 BRUSSELS — China and the European Union agreed Tuesday to strengthen their trade relationship, pledging to work toward making it easier for foreign investors to get access to China, the world's second biggest economy. 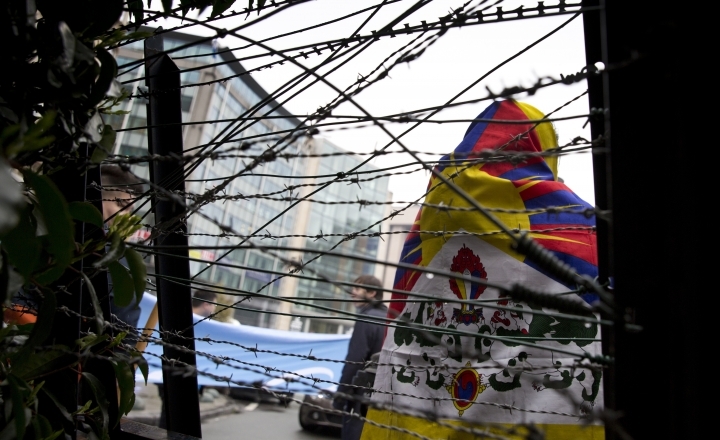 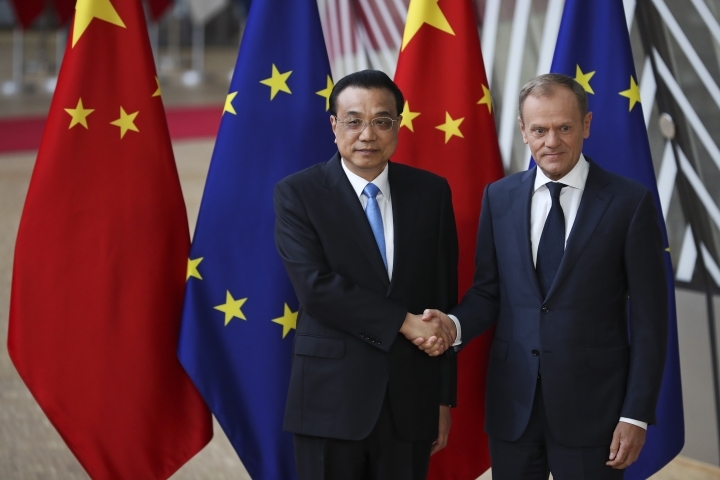 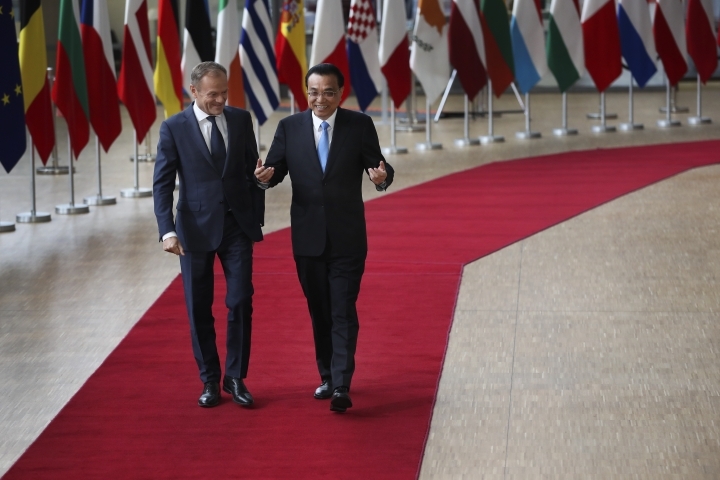 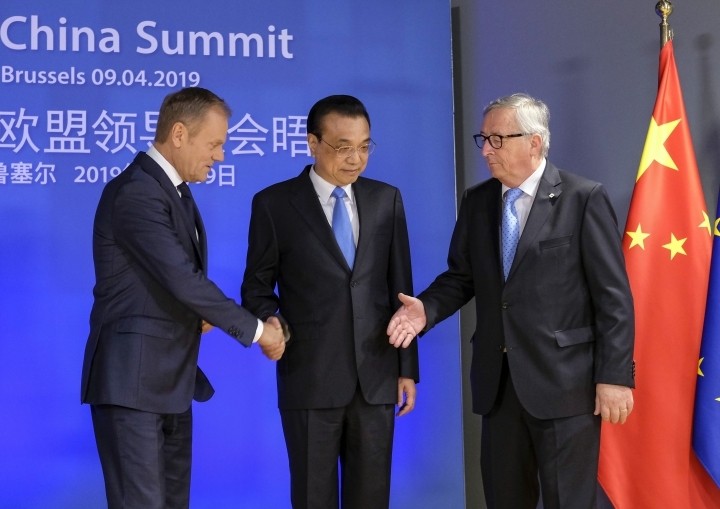 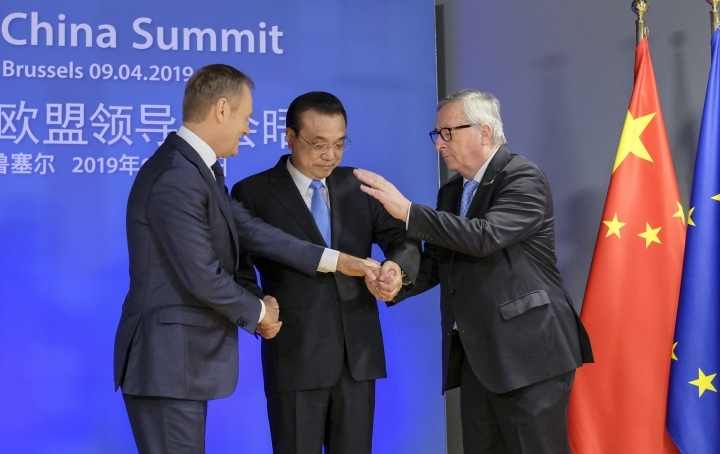 The stakes at the annual summit were high, with two-way trade between the EU and China worth around 575 billion euros ($648 billion) annually. 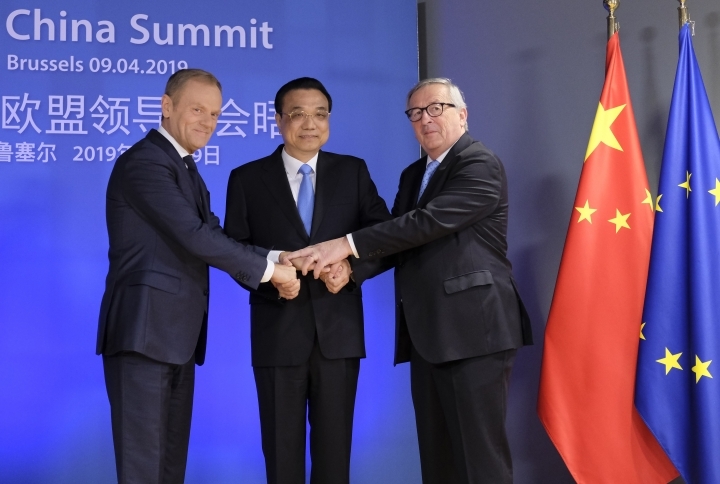 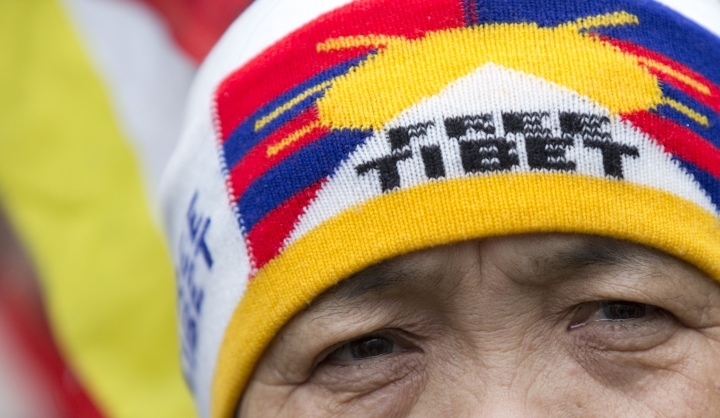 The EU is China's biggest trading partner, while for the EU, only the United States is bigger. 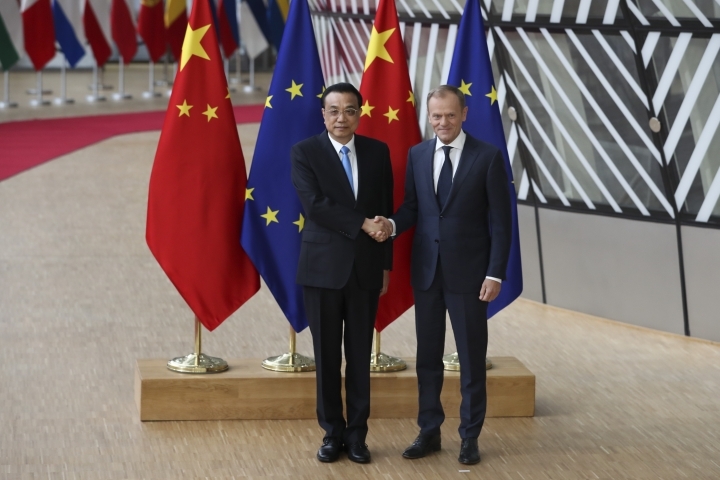 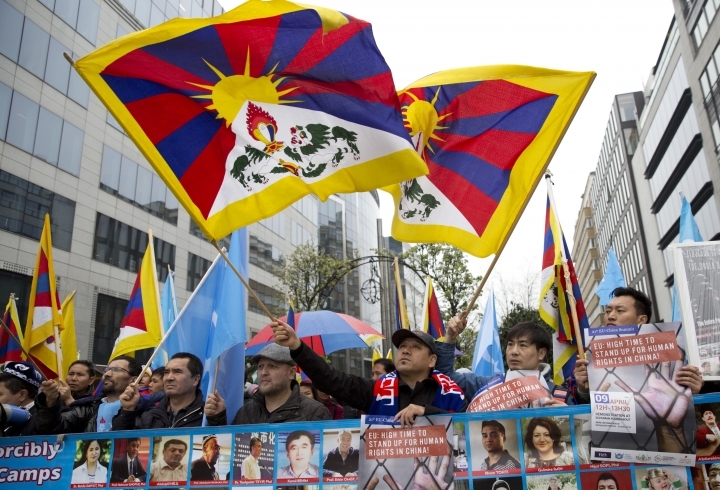 The leaders discussed China's policy of forcing foreign companies to turn over intellectual property as a condition for access to its big and growing market — an issue that Washington has also made a centerpiece of its trade dispute with Beijing.